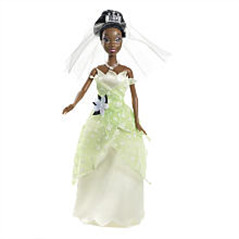 From Disney's new movie, The Princess and the Frog, comes the beautiful Princess Tiana doll, dressed in her bayou wedding dress with lots of shimmering details, tiara with veil, and matching necklace. Doll cannot stand alone. Disney's The Princess and the Frog is THE movie of the holiday season for little princess nieces. 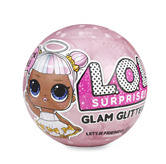 Therefore, this is the the MUST HAVE doll of the season! 'Round the Farm by ALEX Jr.